Zhewitra 60Mg is recommended for erectile dysfunction and impotency in males. It is helpful when there is a failure of maintaining an erection for the entire sexual act or if there is no erection at all. It is a potent drug and should not be taken more than the prescription. It will act only in the presence of sexual stimulation. 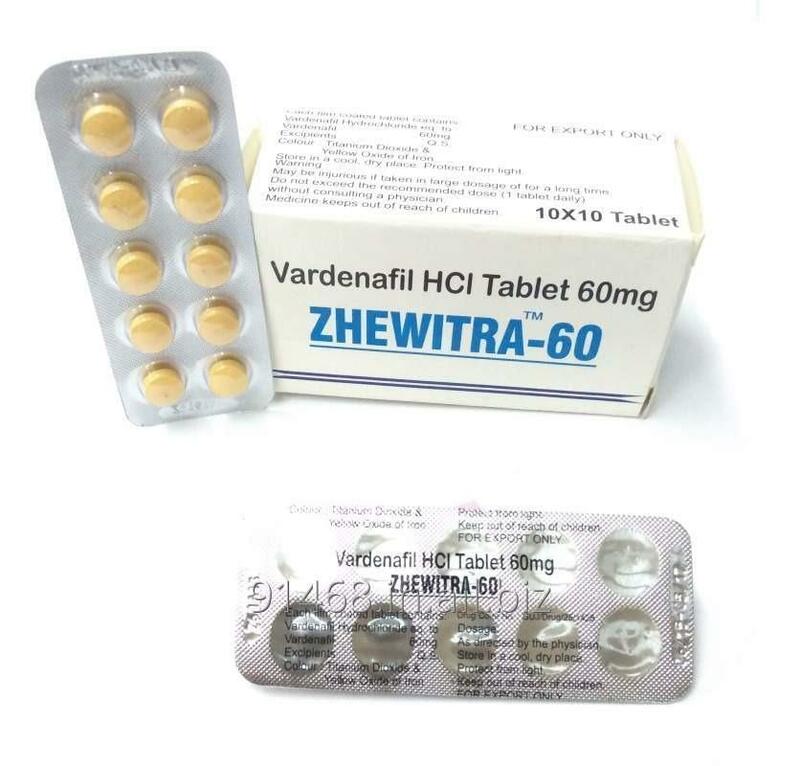 Unbelievable price on ZHEWITRA 60 mg GENERIC LEVITRA in Mumbai (India) company Shah & Company.